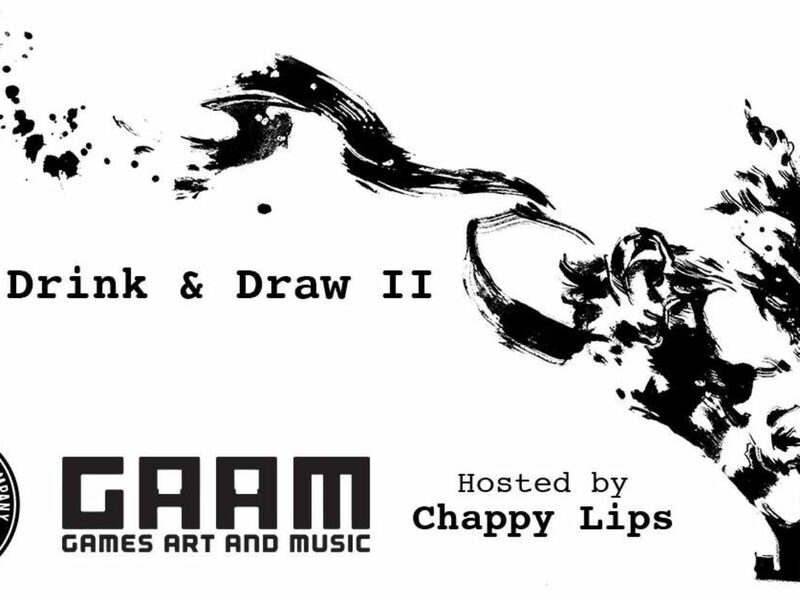 We are excited to introduce to you the second GAAM Drink and Draw event, this time hosted by Chappy Lips by Leslie Valerio at Aardwolf Brewery! We invite the GAAM Fam to bring their art supplies and imaginations, and get ready for an evening of creating with your fellow GAAM family, friends, and even the infamous GAAM artists! All levels of artistic skills are welcome! We are not here to intimidate. We are here to support and make some awesome art! Be open to new ideas, and do not be afraid to experiment. This is a FREE event to the public. There will be a workshop!! Leslie Valerio will conduct a mini course explaining her techniques and processes of creating her work. She specializes in pen and ink, and is excited to show her tips and tricks of this medium.